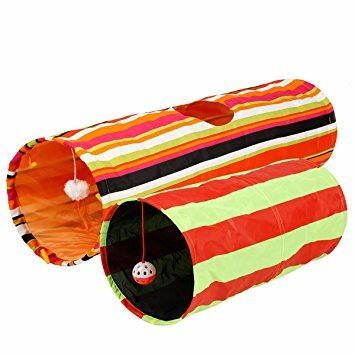 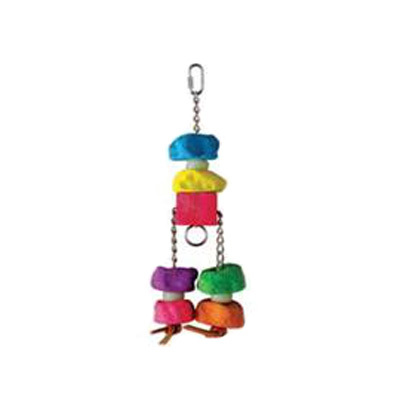 Buddy’s bird toy products are chosen and designed to enhance the life of all pets with engaging interactive multi sensory activity. 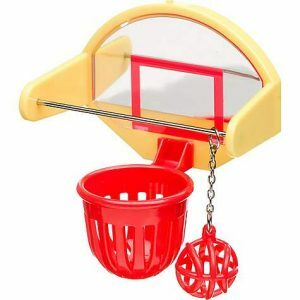 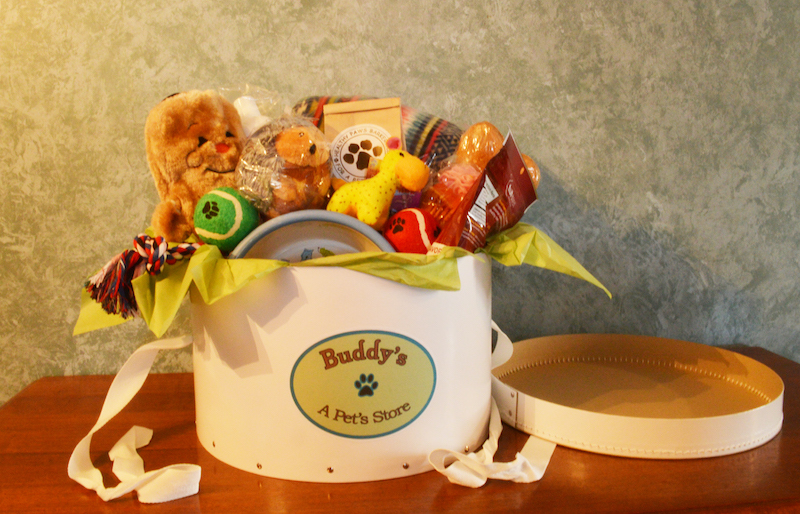 Your pets will be happy when they receive our high-quality toy products at their home. 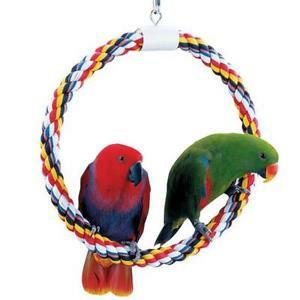 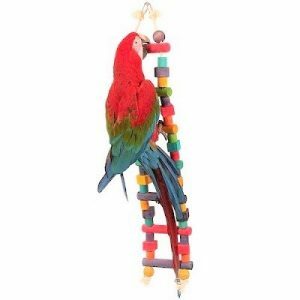 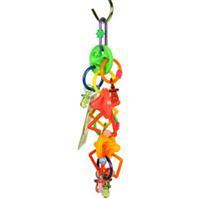 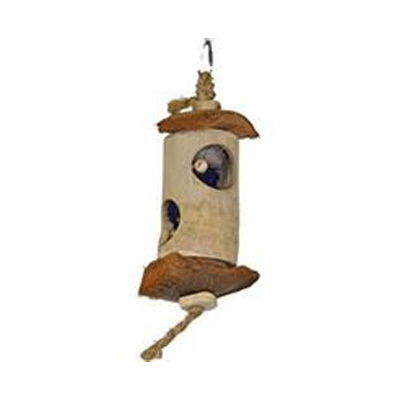 Our bird toy department includes products from leading pet care companies, such as JW, Kaytee, , A&E, and Prevue.